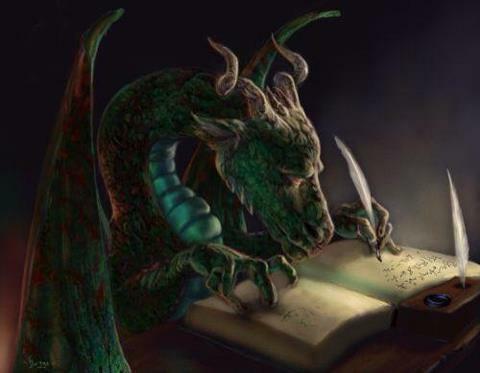 Any comments or questions about my books, editing services, dragons or bunyips - or if you just want to chew the fat about writing, myths, perhaps the recent invasion of furry-nosed land-anglers - feel free to get in touch with me. I promise to respond with speed, humor, and as much detail as possible. Rates for editing and signed copies of my books and chapbooks are available on request. It is a place for less formal musings, not to mention annual Month of the Dragon posts. Those of you steeped in the world of social media can find me on Facebook. More importantly, you can find WAFDE. All are welcome. I do hope you'll come join us.